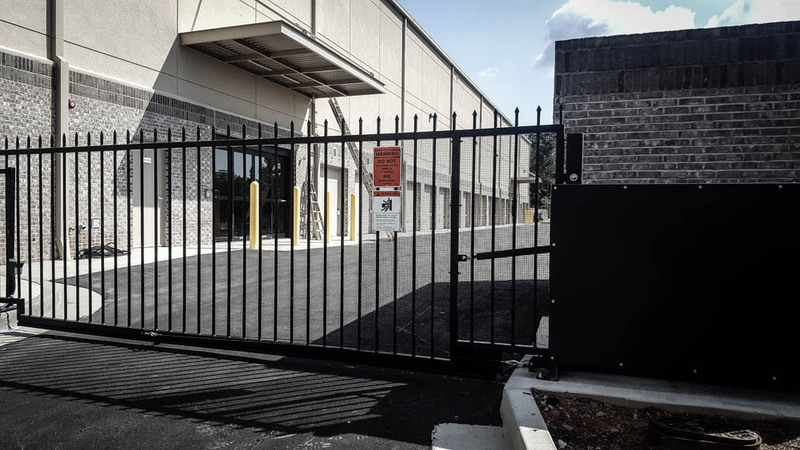 Expert Commercial Installation, Repair, & Maintenance. 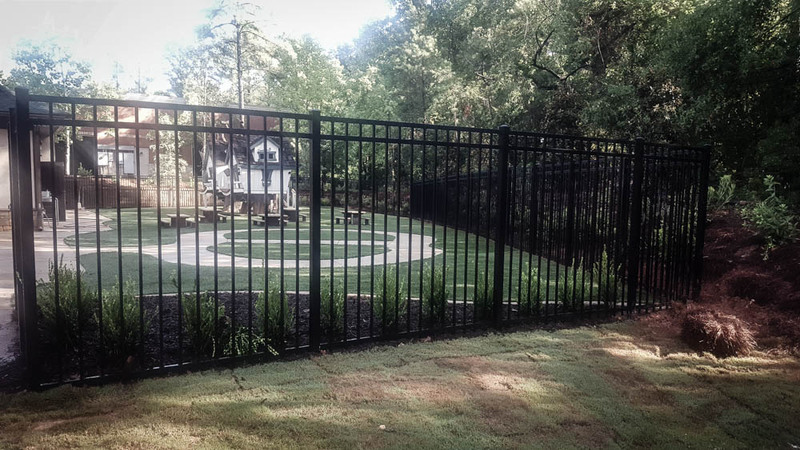 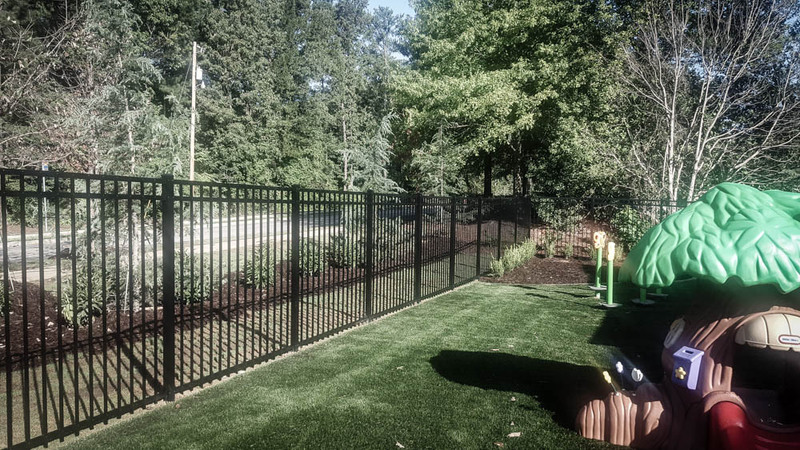 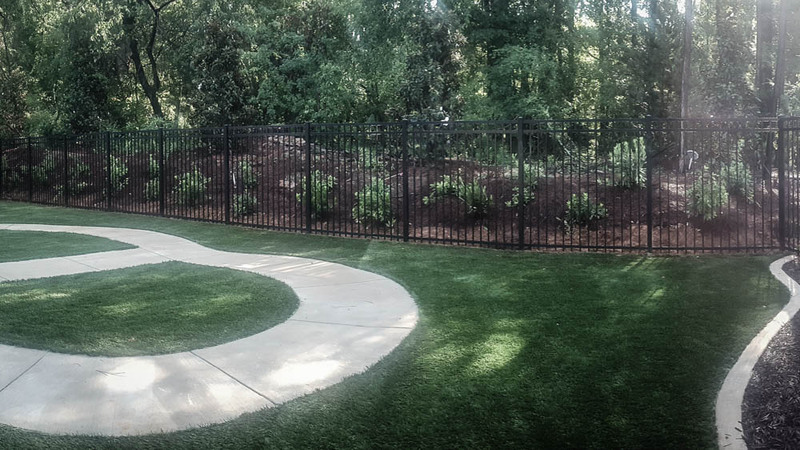 Peachtree Fence & Gates has years of commercial installation and repair experience in the North Georgia market & throughout the Southeast. 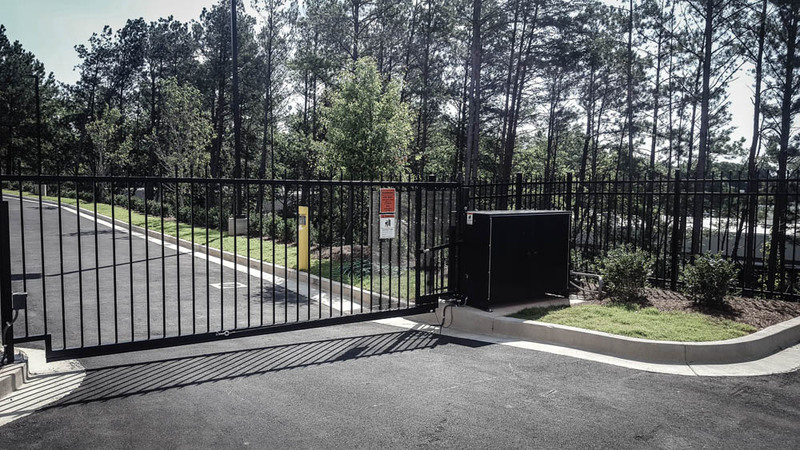 Security is important to your business. 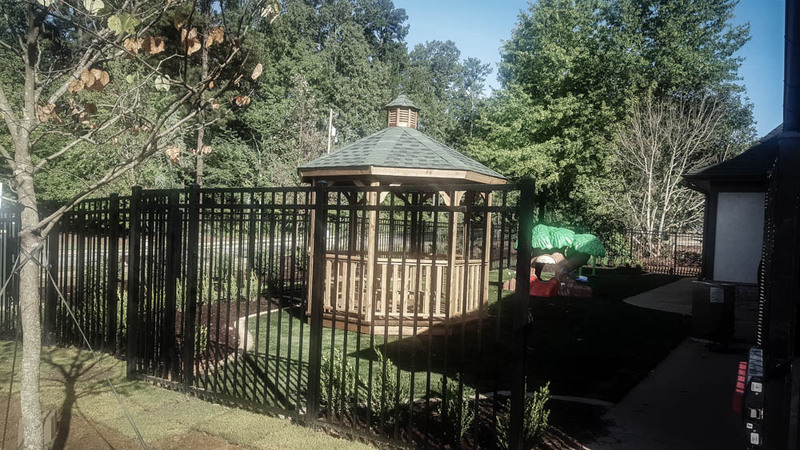 For new construction, renovations, or repairs, Peachtree Fence & Gates is your fencing & security gate trusted professional. 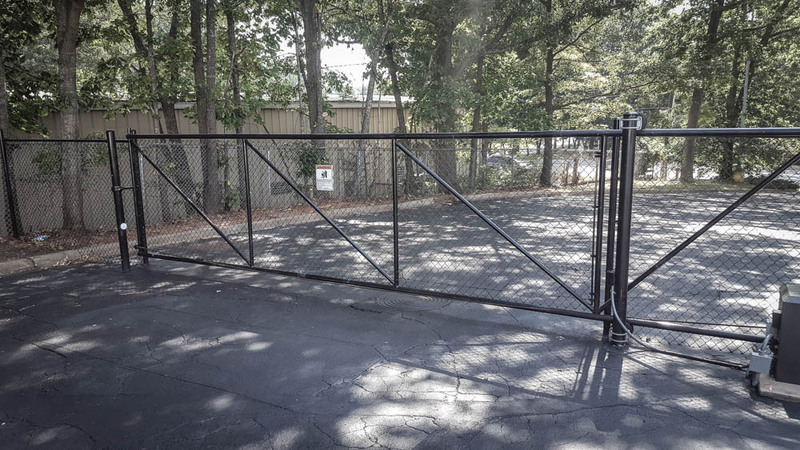 We provide turnkey perimeter security & access controls, as well as service & troubleshooting, emergency service, and preventative maintenance. 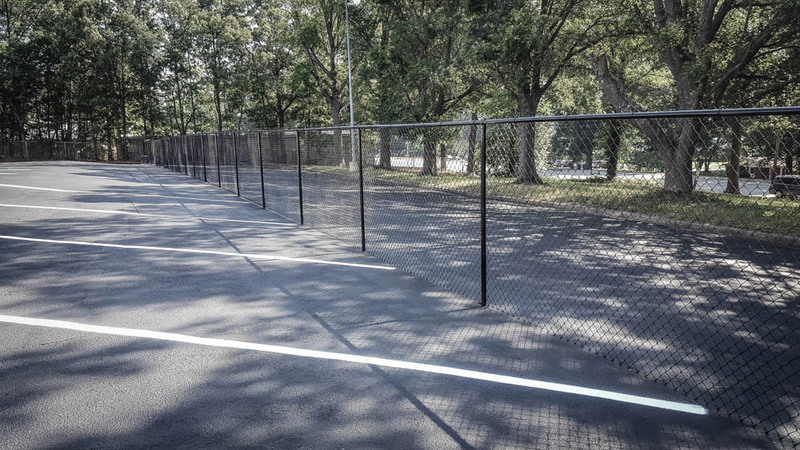 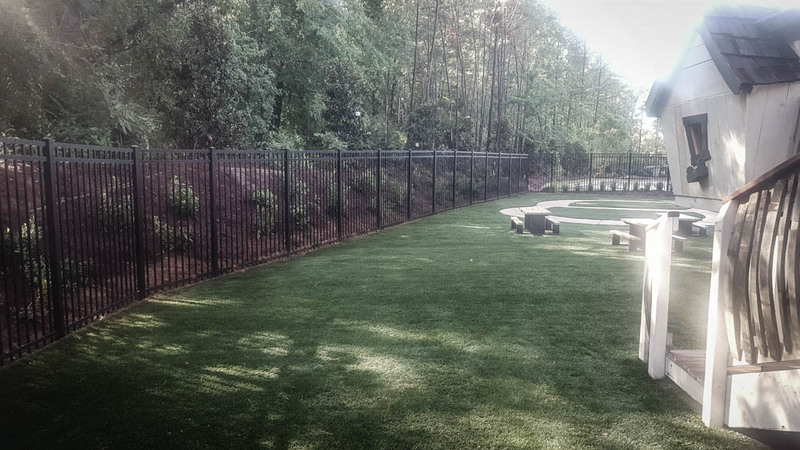 Peachtree Fence From Start to Finish. 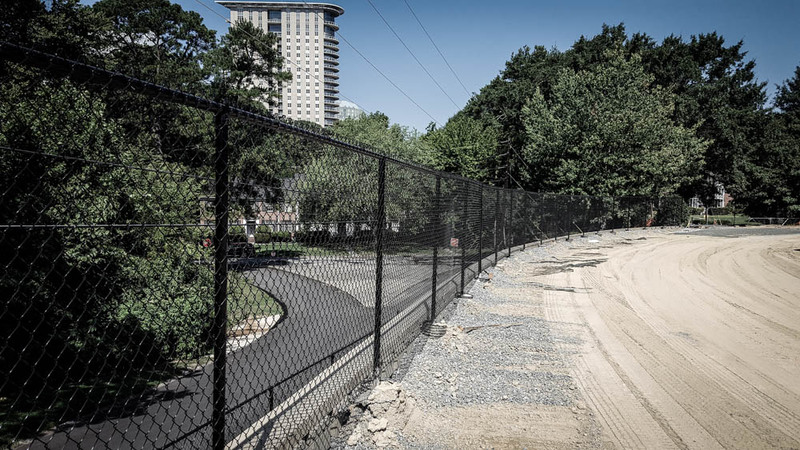 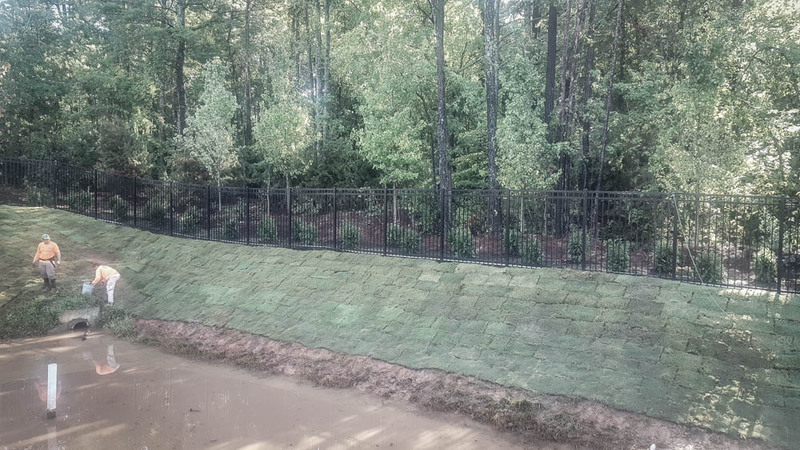 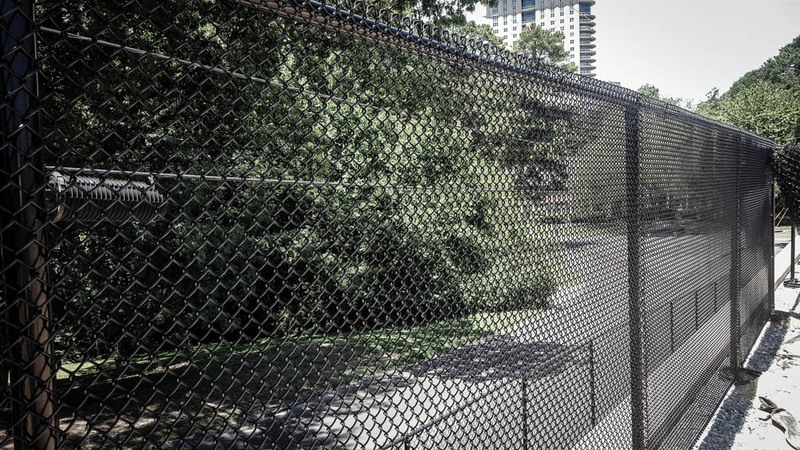 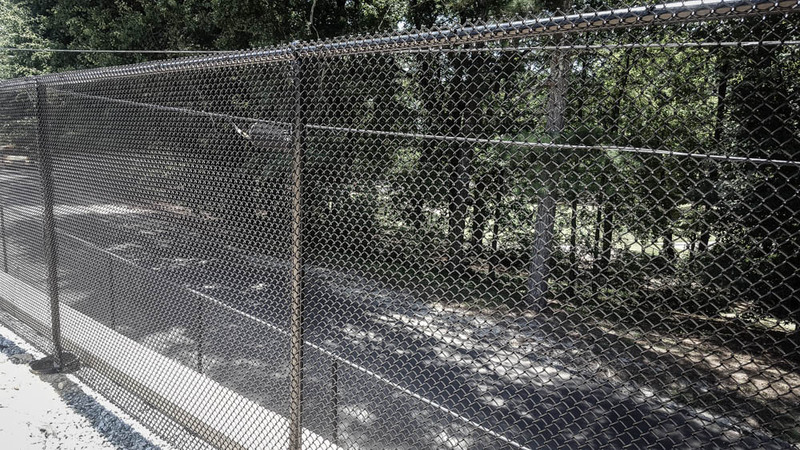 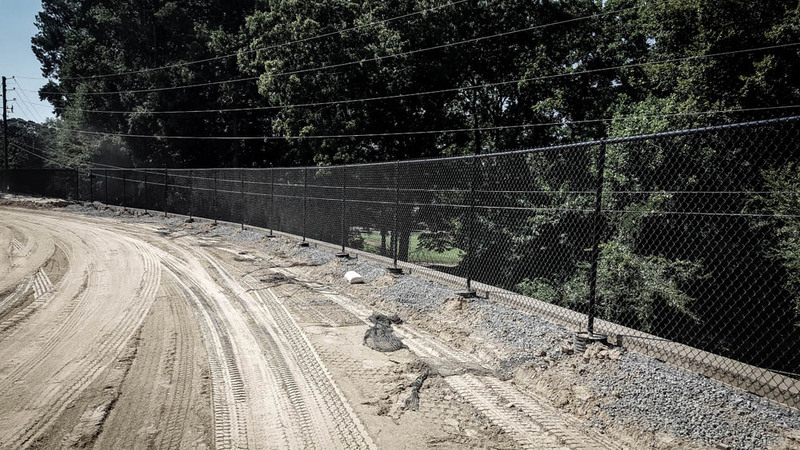 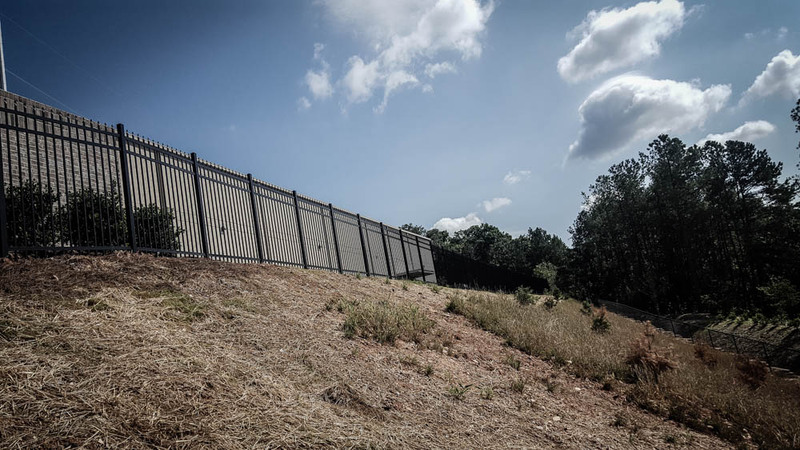 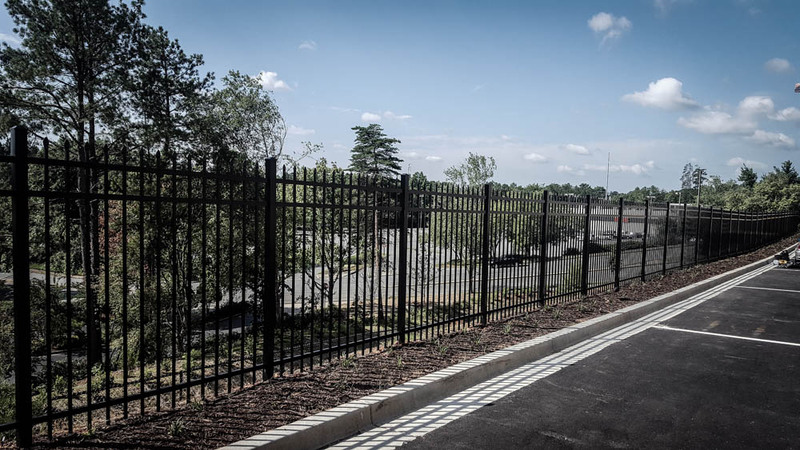 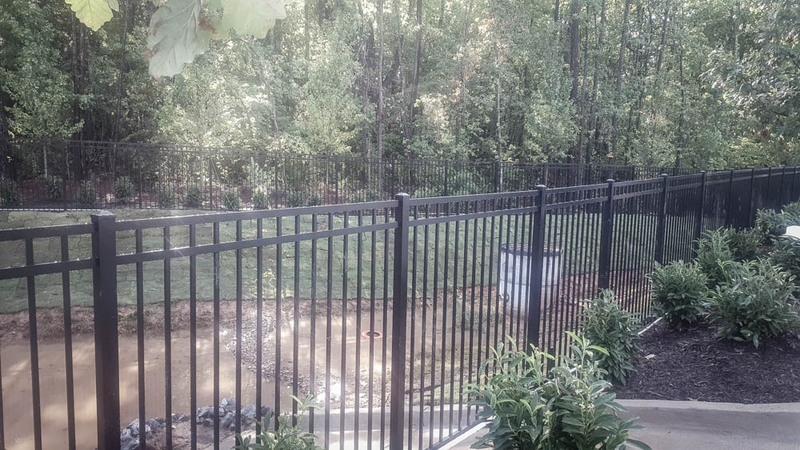 Making Peachtree Fence & Gates your first call for fencing and gate installation or service allows you to get back to business, rather than coordinating trade contractors.  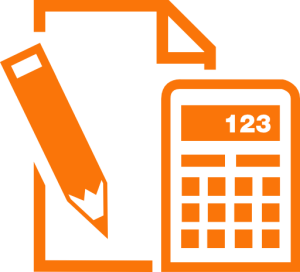 And we pride ourselves in only providing operating systems which meet or exceed current safety standards. 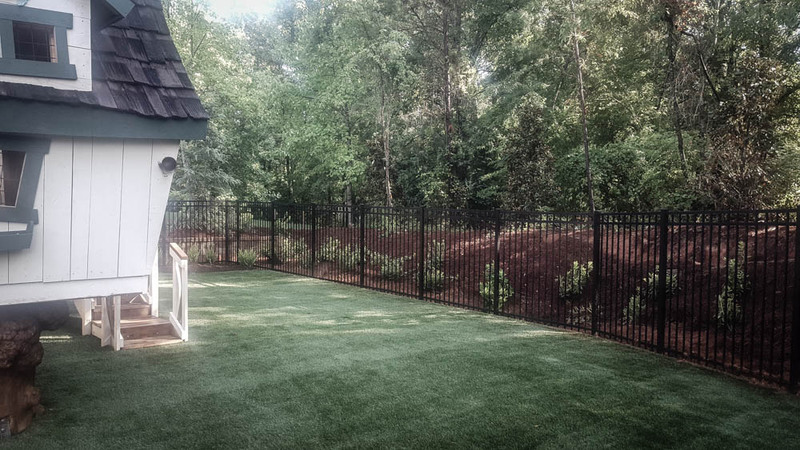 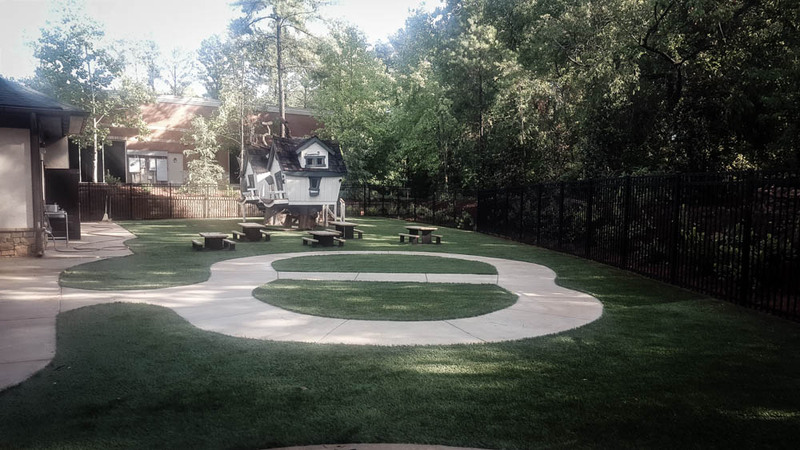 Here are some samples of our work we’ve done around the Metro Atlanta area. 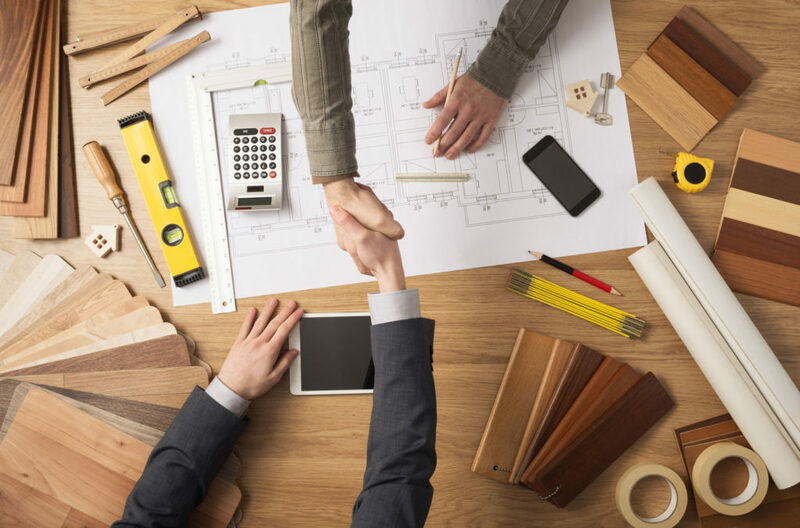 We’d love to take the lead on your project next.